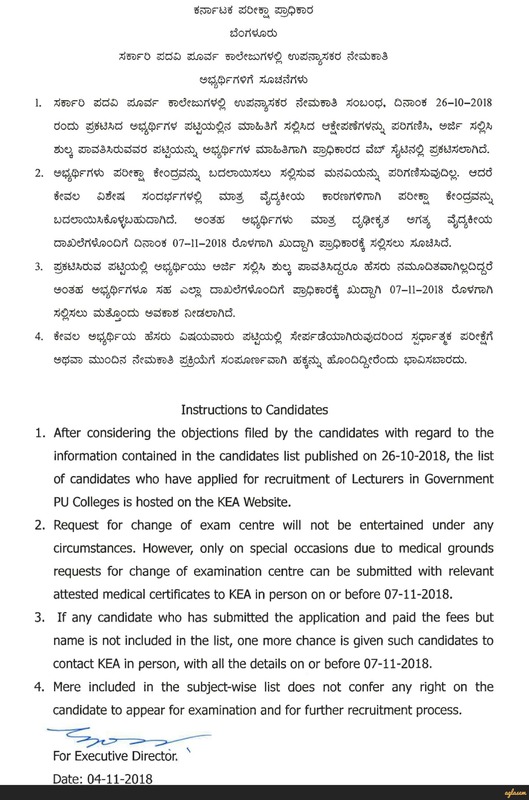 KEA PU Lecturer Admit Card 2018 – Karnataka Examination Authority has released the KEA PU Lecturer Admit Card 2018 at kea.kar.nic.in. 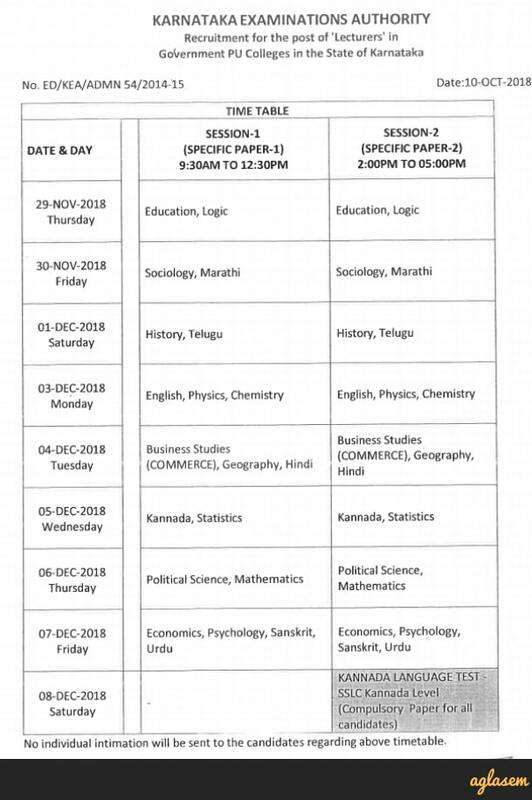 The admit card released on November 17, 2018. 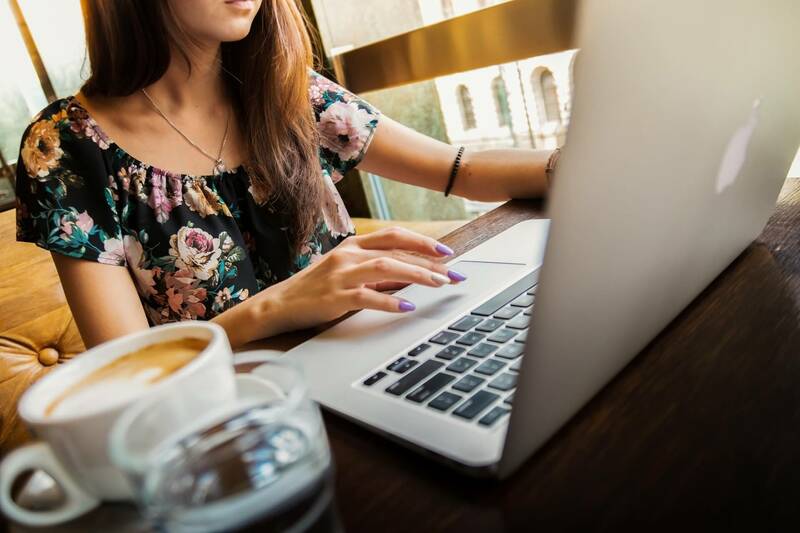 The examination for which the admit card is issued, from November 29 to December 8, 2018. The candidates who have registered themselves are now able to download the admit card. The candidates will need to enter the application number and date of birth to download the admit card. The only mode of getting the admit card is online, except for this no other mode is available to do so. The posts availability may vary as per the Subject and category. Candidates must note that it’s the candidate’s responsibility to download the admit card on time. Get here all the details on KEA PU Lecturer Admit Card 2018. Latest: KEA PU Lecturer Admit Card 2018 has been released. Scroll down to access the link. 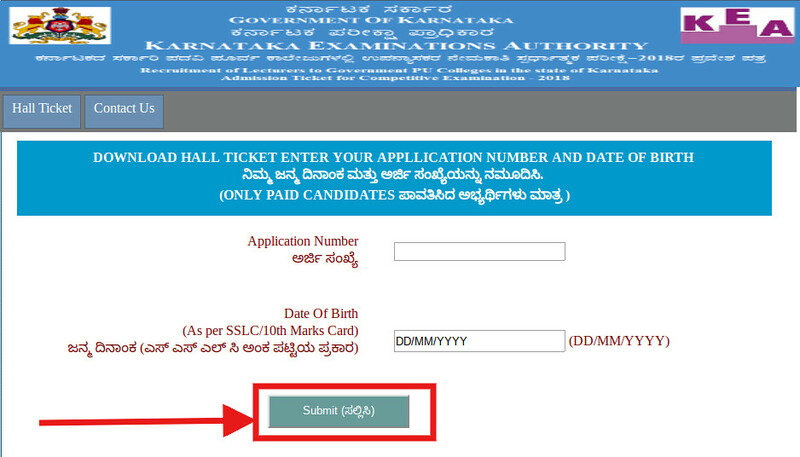 Karnataka Examination Authority has released the admit card on their official website kea.kar.nic.in. The examination dates had been changed by the authority, so make sure you reach in the exam hall at the time. Note down the schedule provided below to understand the exam process. Admit Card: Click here to download the KEA PU Admit card. The display will show your admit card. If correct, take a print out of the same. Keep the print copy safe as it will be needed for the exam as well as for the further recruitment process. Kindly check your registered email.